This was shot last October near St. Lawrence Market in Toronto. 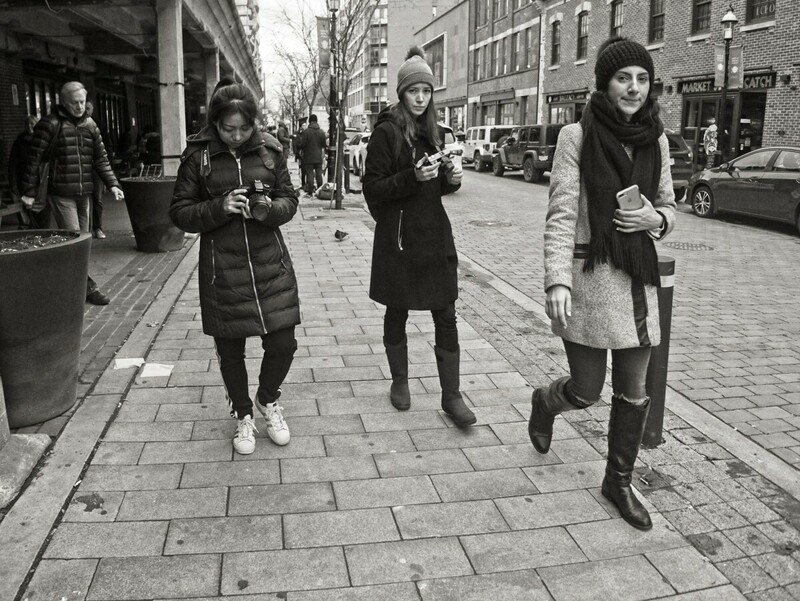 I don't know these ladies but I do like taking shots of other photographers. Process in ON1 Photo Raw 2019.